Mar 7, 2014 (Reuters) – Saudi Arabia has formally designated the Muslim Brotherhood as a terrorist organization, in a move that could increase pressure on Qatar whose backing for the group has sparked a row with fellow Gulf monarchies. The U.S.-allied kingdom has also designated as terrorist the Nusra Front and the Islamic State in Iraq and the Levant, whose fighters are battling Syrian President Bashar al-Assad, the Interior Ministry said in a statement published by state media. Friday’s move appeared to enforce a royal decree last month in which Riyadh, which backs some rebel groups in Syria with money and arms, said it would jail for between three and 20 years any citizen found guilty of fighting in conflicts abroad. It underscored concern about young Saudis hardened by battle against Assad coming home to target the ruling Al Saud royal family – as has happened after the wars in Afghanistan and Iraq. Saudi Arabia’s Islamic religious authorities have spoken out against Saudi fighters going to Syria, but the Interior Ministry estimates that around 1,200 Saudis have gone nonetheless. Last month’s decree said a committee would be set up to determine the groups to be outlawed. The ministry’s statement on Friday said the groups mentioned were those the committee had agreed on and that had been approved by the authorities. 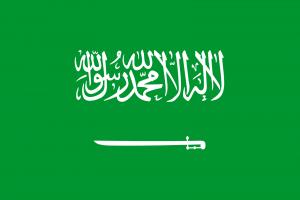 However, research by the GMBDW suggests that while clearly targeting the Muslim Brotherhood in the Gulf, the move by Saudi Arabia may not reflect the Kingdom’s abandoning of support for the wider Global Muslim Brotherhood. Saudi media has reported on the conclusion of last week’s global conference sponsored by the Muslim World League (MWL) titled ““The Islamic World, Problems and Solutions” which among other things, proposed the institution of the King Abdullah Islamic Solidarity Prize. 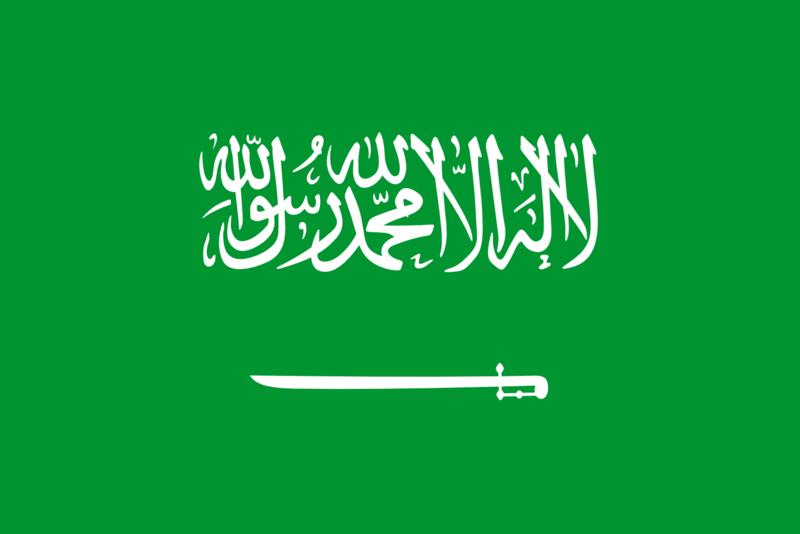 Established in 1962 as a means for the propagation of Saudi “Wahabbi” Islam. Muslim Brothers played an important role in its founding and the League has always been strongly associated with the Brotherhood. US government officials have testified that MWL has in the past been linked to supporting Islamic terrorist organizations globally. According to the MWL’s own reporting, two leaders in the Global Muslim Brotherhood were in attendance at last weeks conference. Ahmed Al-Rawi, identified as the head of the Islamic Waqf in Britain (aka Europe Trust), was said to have discussed the issue of Muslim Minorities. Dr. Al-Rawi is the current head of the Europe Trust, the endowment/funding arm of the Federation of Islamic Organizations in Europe (FIOE), and a former FIOE President. FIOE, in turn, is the umbrella group representing the Muslim Brotherhood in Europe and known to have received funding from the MWL. Issam Al-Bashir, identified as President of the Islamic Fiqh Council in Sudan, was said to have addressed the participants at the conference which he thanked for “their interest in supporting projects of Islamic solidarity.” Dr. Bashir has held numerous positions associated with the global Muslim Brotherhood including as a former director of the UK charity Islamic Relief, a member of the European Council for Fatwa and Research, and as a former Minister of Religious Affairs in the political party of Hassan Al-Turabi, formerly closely tied to the Brotherhood. The presence of two important leaders in the Global Muslim Brotherhood at an important Saudi conference invoking the name of King Abdullah suggests that the Saudi regime either not understand the GMB fully or may in fact be prepared to prepared to allow continued support of the GMB while attempting to limit or destroy the Brotherhood presence in the Gulf. The GMBDW reported yesterday that Saudi Arabia, Bahrain and the United Arab Emirates had recalled their envoys to Qatar, accusing the Qataris of not living up to their security agreements in connection with the prosecution of a Qatari citizen. The GMBDW reported on Monday that a court in the United Arab Emirates (UAE) had sentenced thee individuals, including the Qatari citizen mentioned above, to prison terms of up to seven years on various charges relating to aiding and abetting the Muslim Brotherhood in the UAE. The Gulf countries have long been significant sources of funding for the Global Muslim Brotherhood in the West so the increasing pressure on the Brotherhood in the Gulf will no doubt have a significant impact in the West as well.